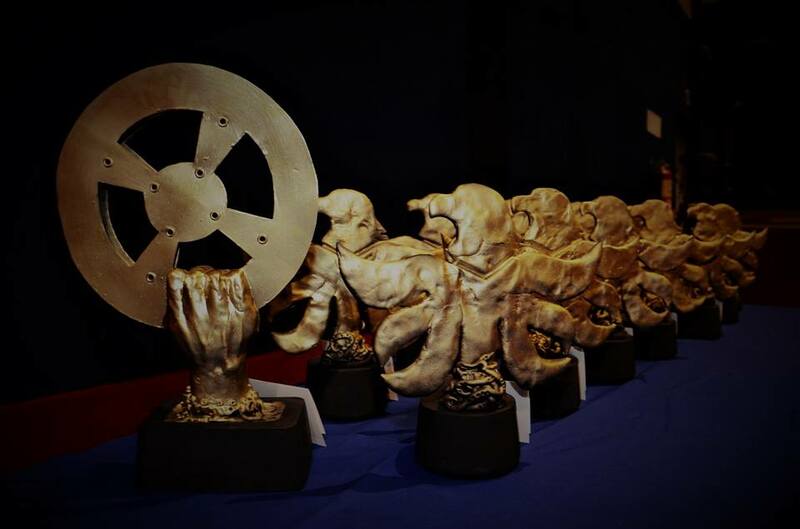 Tracing its roots to 2003, the Mindanao Film Festival is the longest-running regional film festival in the Philippines, and the longest-running independent film festival in the country. Starting out as the Guerrilla Filmmaking Festival, it was eventually referred to as the Mindanao Film Festival in 2005. The annual film festival is held every first or second week of December, and accepts films made by Mindanaon filmmakers, films shot in Mindanao, and films about, related to, or set in Mindanao. The main objectives of the Mindanao Film Festival is to support the filmmakers of Mindanao by promoting and showcasing the wonderful and fascinating stories their films have to tell, and introducing their films to new and greater audiences. Run by the Mindanao Film & Television Development Foundation Inc., this year’s Mindanao Film Festival is made possible with the support of the Film Development Council of the Philippines (FDCP), National Commission for Culture and the Arts (NCCA) and the Davao Autism Intervention Center, Inc. Copyright 2019 Mindanao Film & Television Development Foundation, Inc.